Mar 03, 2016 (LBO) – The much-awaited Right to Information Bill is to be presented to the Parliament on March 8 for the first reading, the government said. Mass Media and Parliamentary Reforms Deputy Minister Karunaratne Paranavithana said all Provincial Councils have endorsed the draft Bill referred to them. “There was a slight delay in the Northern Provincial Council in giving consent to the Bill, but that was also a technical delay. The NPC endorsed the Bill last week,” Paranavithana said. He said that any concerned party or individual would have the opportunity to challenge the Bill before the Supreme Court within a given period after it is presented for the first reading. “This Bill is a historical one that can usher revolutionary changes in the public administration and communication sectors if implemented properly,” Paranavithana said. “We did not hide anything when formulating it. It was done in a very transparent manner with wide consultation and public participation,” he said. The Bill provides for the establishment of a Right to Information Commission and the appointment of Information Officers among other things to uphold the people’s right to know, the Deputy Minister said. The Cabinet Approval for the draft bill was granted on December 2, 2015 and it was sent for discussion at the provincial level, before being put to Parliament. 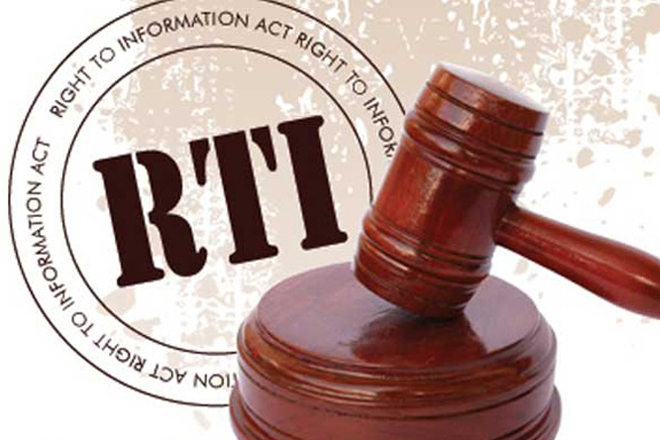 The introduction of the Right to Information Act was a key pledge in the 100-day work programme of the government. The government during the 19th Amendment to the Constitution recognized the Right to Information as a fundamental right.